This simplified online sales reporting tool enables Canadian crop input manufacturers, of any size, to collect grower level transactional data. 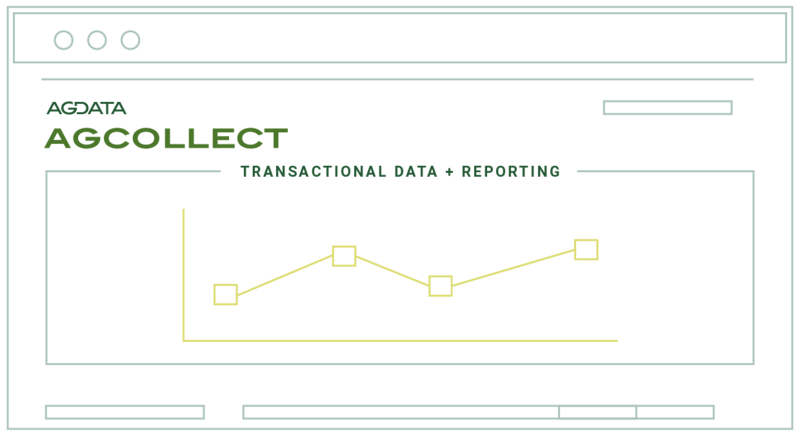 The AGCOLLECT platform collects grower level transactional data by brand, including crop protection product, seed product, seed contract production and product booking programs transactions. Provides the fastest, cleanest, and most accurate Canadian retailer sales transactional data. Collects retail data through point of sale, corporate office or multiple aggregated retail points. Includes view for use at territory level and increased filter capabilities.